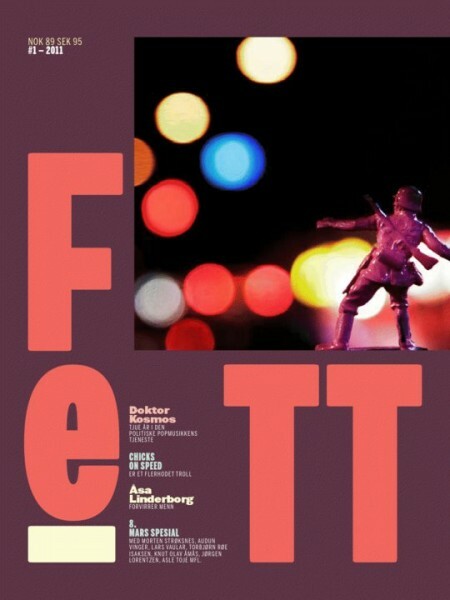 A new issue of the Norwegian feminist magazine Fett is out today on the International Women’s Day. The issue looks really great with lots of good feminist stuff. I am honored to have a new column in this great feminist magazine, and my first text is a self study course in how-to-become-a-queer-feminist-killjoy entitled, “Selvstudiekurs i queerfeministisk gledesdreping”. The text is written in homage to feminists who have learned me about the importance of ‘killing joy’: Sara Ahmed, Audre Lorde and Jamaica Kincaid – heroines of mine that I want to propagate in every way I can. If one could just have a little bit of their fierceness, wit, and intelligence, then things would be much better. I hope you all have a great and angry March 8!